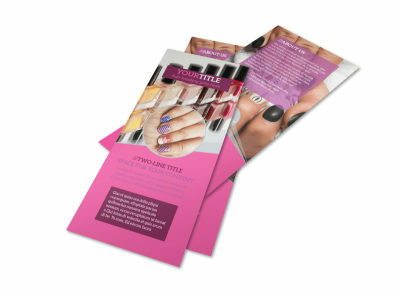 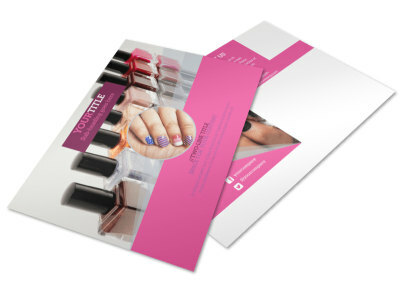 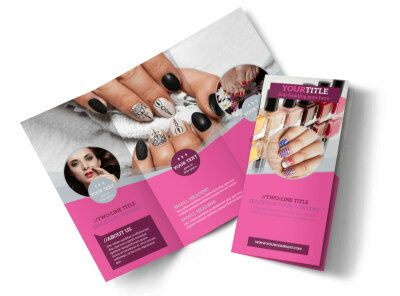 Customize our Fashion Nail Salon Brochure Template and more! 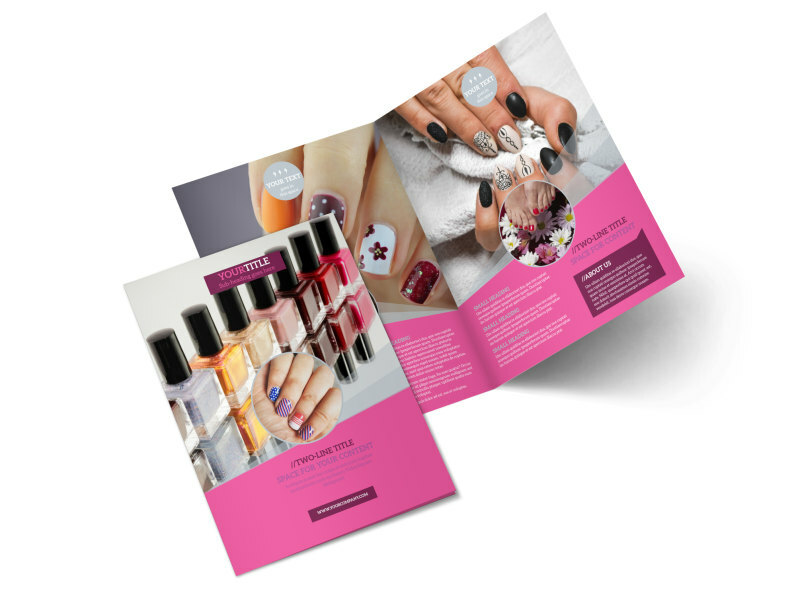 Nail your marketing goals with fashion nail salon brochures customized yourself using our online editor and professionally designed templates. 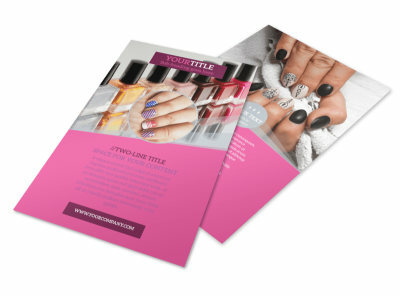 Select a template that suits your style, and then add your own photos, custom text, colors, fonts, and more to polish off your design with details about your rates for manis and pedis and other special services. 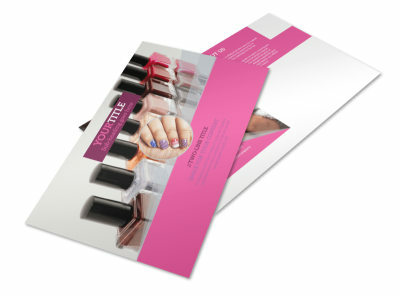 We can print your brochures in bifold or trifold format, or you can print them yourself using your own equipment for immediate distribution.